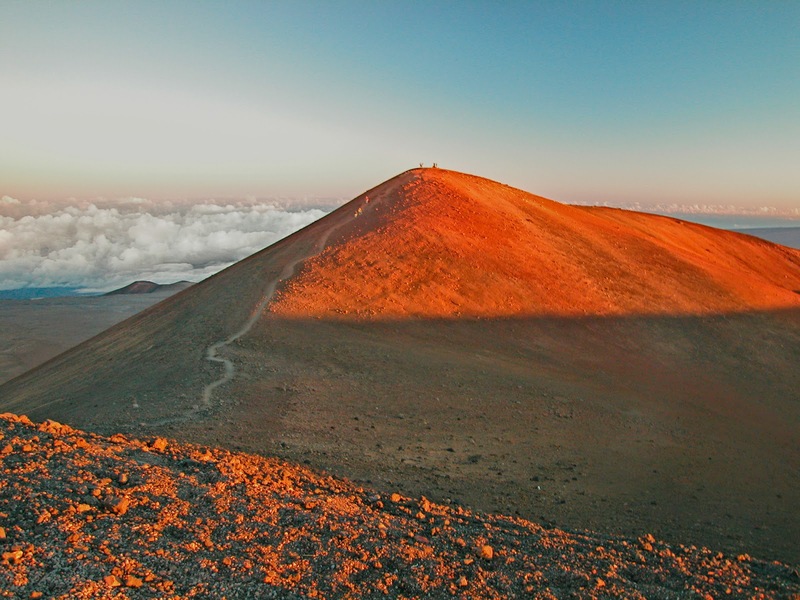 A few miles north of Kahalui on Maui's windward coast lies Waihe'e Ridge, a five-mile round-trip hop up 1,500 feet. 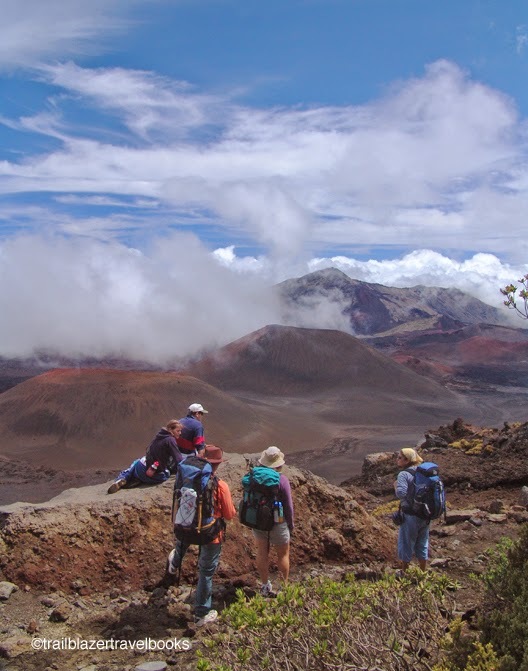 The view hike ends enticingly short of the interior peaks of Pu'u Kukui and Mount Lanilili—too bad—but give it high marks for a half-day trek. 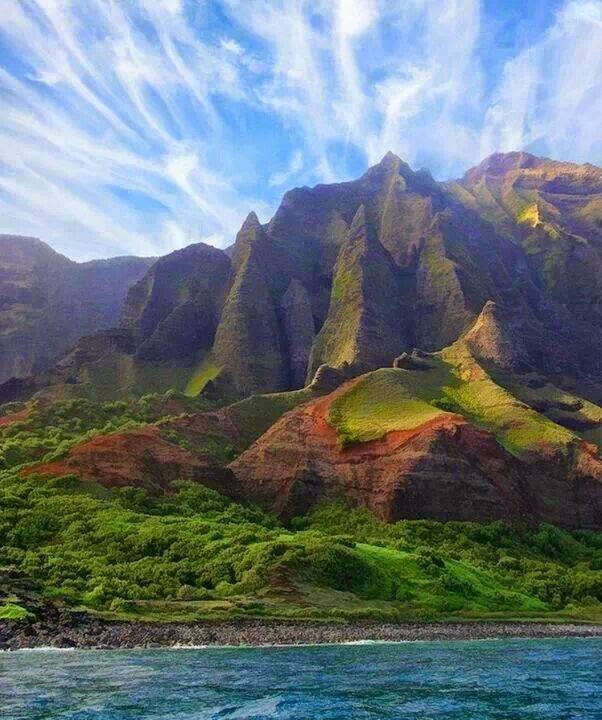 The walk can be combined with a stroll to scenic Kikuipuka, a fabulous, if tiny, restored heiau (temple) that is near the trailhead. 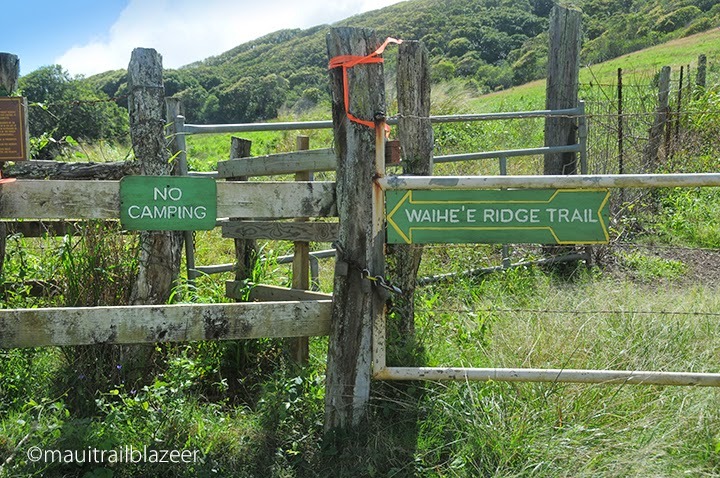 Or, for a full-on adventure, do the ridge and then drop down and hike up the Waihe'e Valley on better-known Swinging Bridges trail along a stream to a waterfall. A private concession charges a modest fee for the valley hike. 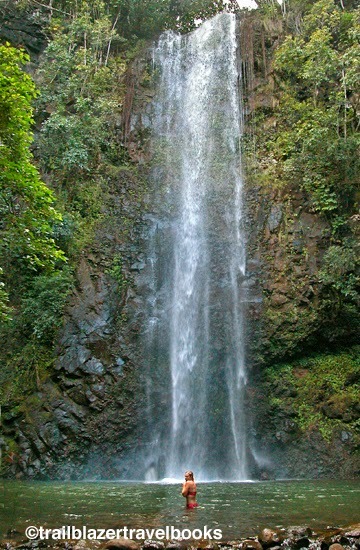 See Maui Trailblazer pages 85-90 for the details on these hikes and others on this un-touristy section of the island. 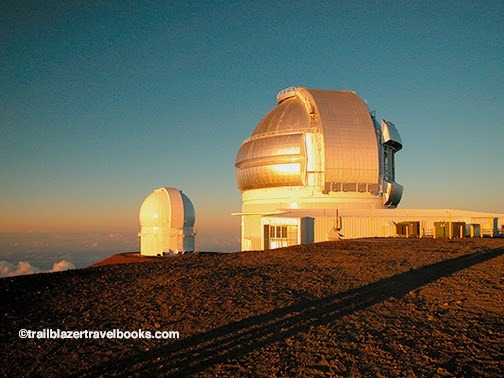 You want to get back to your little grass shack in Kealakekua? 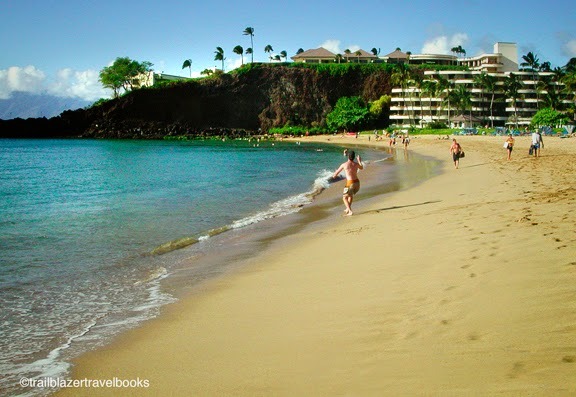 Then seek out small Manini Beach Park, which gets lost in the shuffle among all the better-known attractions on the bay where Captain Cook made landfall in 1779. Cook was thought to be the coming of the god Lono—a misunderstanding that one month later turned into a dispute that left Cook dead. 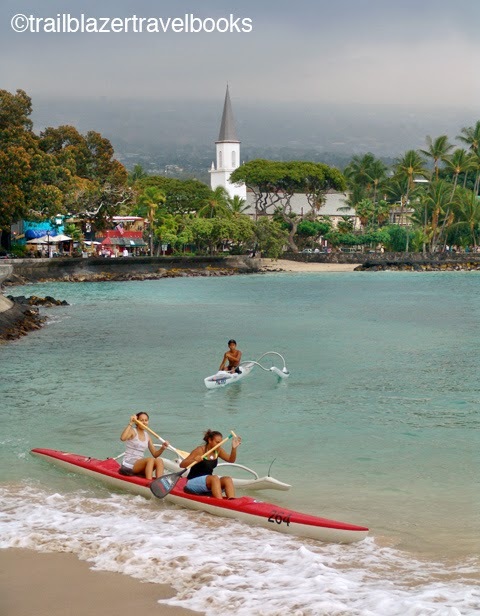 Though Manini has little sand (like the rest of Kealakekua), the snorkeling can be excellent when the water is calm. A sandy channel through a lava reef provides entry. When the surf is up, a left break off the point is one of the better rides on the Big Island. 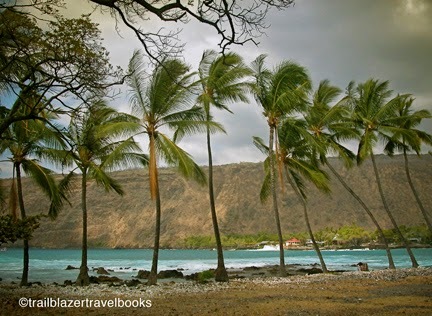 Palm trees and picnic tables set up a stunning view of the cliffs above Kealakeua. 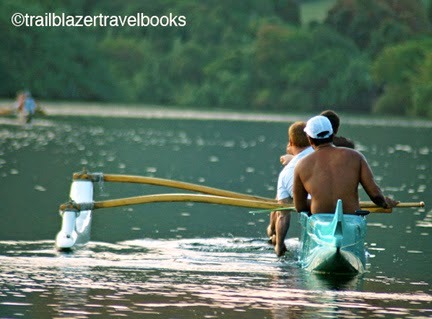 See pages 96 to 100 of Hawaii the Big Island Trailblazer for more on this park, and the rest of the bay.